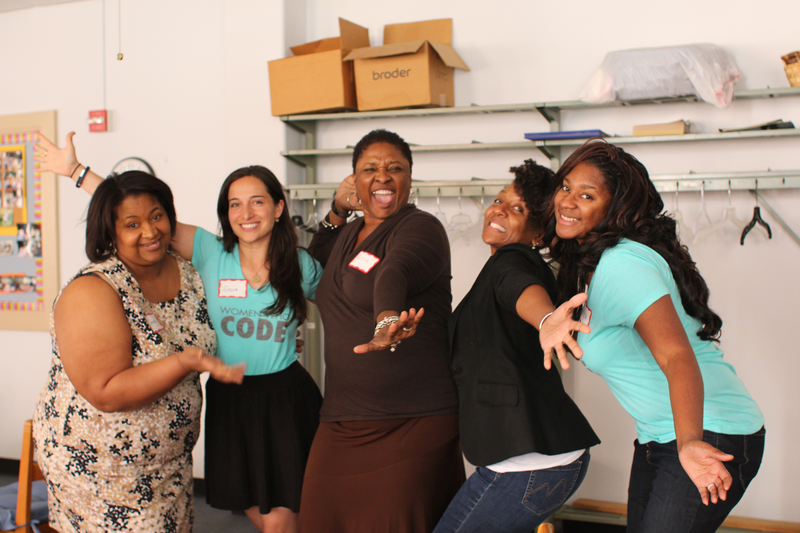 The Women Who Code Hackathon Atlanta: Women Take On Tech: Women Who Code Inc.
Atlanta, GA - July 7, 2016 — Women Who Code (WWCode), an international non-profit organization that empowers career aged women to excel in tech careers, announces the Women Who Code Hackathon Atlanta, Women Take On Tech. This three-day landmark event taking place July 29th - 31st will showcase 100+ engineers, designers, mentors, and developers working over 54 hours to create solutions that drive innovation while supporting inclusion. The hackathon will be held in the heart of midtown Atlanta's Tech Square, a hub for innovation and learning, and will be hosted by the Women Who Code Atlanta Network with Directors Erica Stanley, Alicia Carr, and Beth Laing all taking leadership roles in its planning and execution. The event will also draw on the support of WWCode Networks from across the Southeastern United States, with WWCode Tampa Network Director Sarrah Vesselov and WWCode Greenville Director Pamela Wood Browne taking on leadership roles. The first day of the event is set to include a series of inspirational talks including deep-dives into technology as well as an exclusive Hackathon 101 workshop and a kick-off happy hour. This will be followed by an intense weekend of product development where participants will work on projects that showcase technological creativity, culminating in an open pitch session Sunday evening. The mission of the Women Who Code Atlanta Hackathon is to highlight diversity in technology and put a spotlight on women that are doing incredible things in the field. The projects will all focus on supporting inclusion, with the goal of using technology to drive innovation and change the face of the industry.